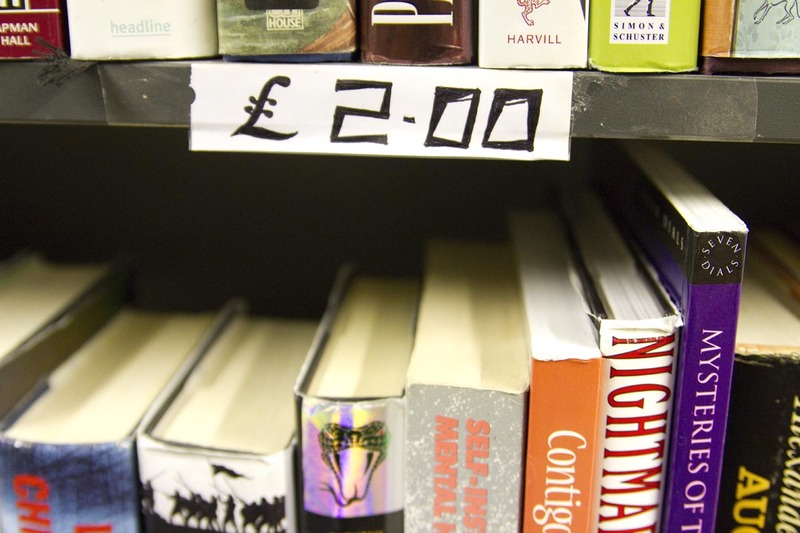 In an effort to diversify income, and attract a wider range of users several community libraries are now selling second hand books alongside a free lending service. A good example of this is Eco-Computers, operating four community libraries in Lewisham. Having already established itself as social enterprise recycling and redistributing IT, they have applied a similar principle to book sales within their community libraries. They receive significant quantities of second hand books from a range of sources from networks they have developed. Some of these they are seeking to integrate with their loan stock, but others are surplus to requirements. One of the keys to their success in turning this surplus stock into a significant funding stream is not limiting their market just to on site sales. They effectively combine on site sales with online trading to maximise their income from book sales trading through sites like Amazon. An awareness of both book pricing and postal charges enable them to take a more enterprising approach to book sales. Darren Tayler, the CEO of Eco Computers has developed effective systems for turning donated book stock into profit enabling them to quickly process stock.